Edited by DTIII™, January 25, 2017 - 09:51 AM. Good. December should be the Star Wars month. Episode VII Came out in December, Rogue One is coming in December, Episode VIII should be coming out in December, it should be what we wait all year looking forward to! Christmas time is Star Wars making $$$ time. It had to do with the time in post. They were pushing their schedule too hard with all they have going on to get a movie fully complete by a May release. That's it - nothing more, nothing less. It's a good thing. They won't make any more or less money on when it's released. This is the biggest franchise in the history of film. If they make up an entirely new 13th month without telling people and release it then, it would still be a billion dollar flick. 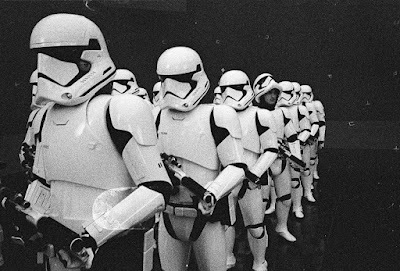 Other studios and movies schedule around a Star Wars release, not the other way around. Rian Johnson is such a damn good writer and director. I'm beyond psyched to see what he has in store for everyone. If all goes by standard studio procedure the first teaser should be 9 months out from release - sometime in March. The Last Jedi...hmm does Luke train Rey? The Luke does, thus Rey is the last Jedi? And maybe the 9th film will me dubbed, The Return of the JediS (plural). Rey looks like Qui Gon Jinn. I still think she is Palpatine's granddaughter though. Pablo Hidalgo kind of squashed the whole grey Jedi thing. Since he's in charge of the entire canon and how things are arranged in the Star Wars universe, I'll go with what he said. But who knows, could be misdirection as well. 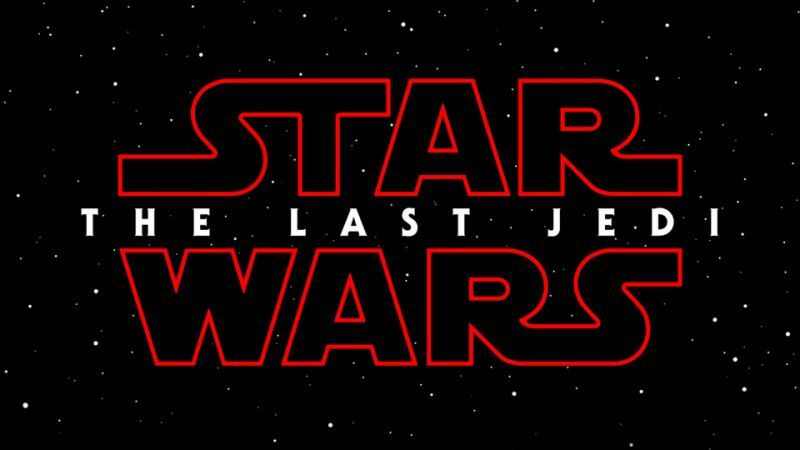 And Rian Johnson came out the other day saying that "Jedi" in the title is not plural. He was referring to Luke specifically. So that's been killed as well. Could be a misdirection, as in canon they have made Ashoka Tano a Grey Jedi (Anakin's apprentice), and we saw the references to the show in Rogue One as well as some of the characters. So it may be misdirection, I don't think they'll call it "Grey Jedi" though. Something else.